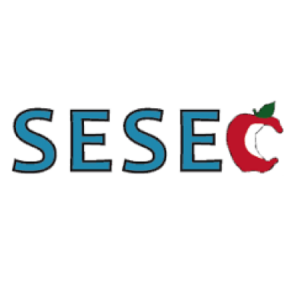 FLDC Phase 2 Partner Southeast Seattle Education Coalition (SESEC) has written a series of blog posts that attend to the resiliency and agency of the Asian American community in Southeast Seattle. Together with the Chinese Information Service Center (CISC), SESEC shares in the first blog post an overview of their design process with a group of Asian American families, community organizers, and education researchers to co-design a strategy to change school policies and practices that addressed the needs of Seattle’s Toishanese (a rural ethnic community in southeast China outside of Hong Kong and Canton) community. Key steps to the process involved reframing community strengths and dreams, desettling cross-cultural interactions, and strategically interweaving immediate needs with longer term goals. Click here to read the first blog post. Click here to read the second blog post. Click here to read the third blog post.